Offering a restaurant that serves Indian and Continental cuisine, Hotel Shandela is located in Manāli. Free Wi-Fi access is available. For any assistance, guests can approach the 24-hour front desk. Rooms here will provide you with a cable TV and desk. Featuring a shower, private bathrooms also come with free toiletries. Heating facility is available. 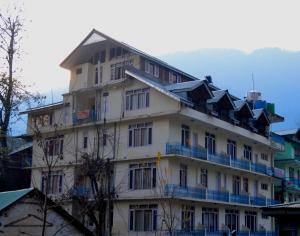 At Hotel Shandela you will find a terrace. Other facilities offered include a tour desk, luggage storage and a laundry. A car rental facility is available. Room service is provided for in-room dining. The property offers free parking. 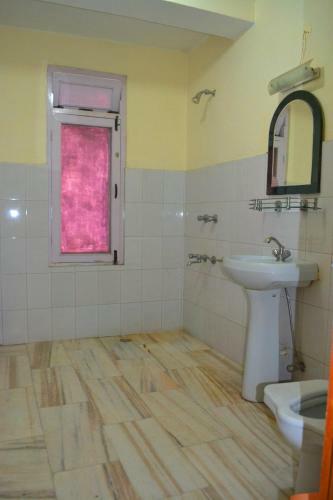 The property is 3 km from Hadimba Temple, 5 km from Vashisht Temple and 24 km from Naggar Castle. 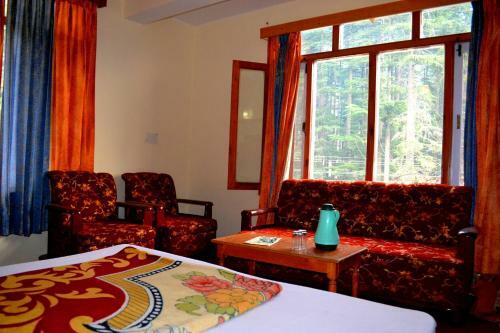 The Manali Bus Station is 200 metres away. The Bhuntar Airport is 60 km while the Chandigarh Railway Station is 300 km.